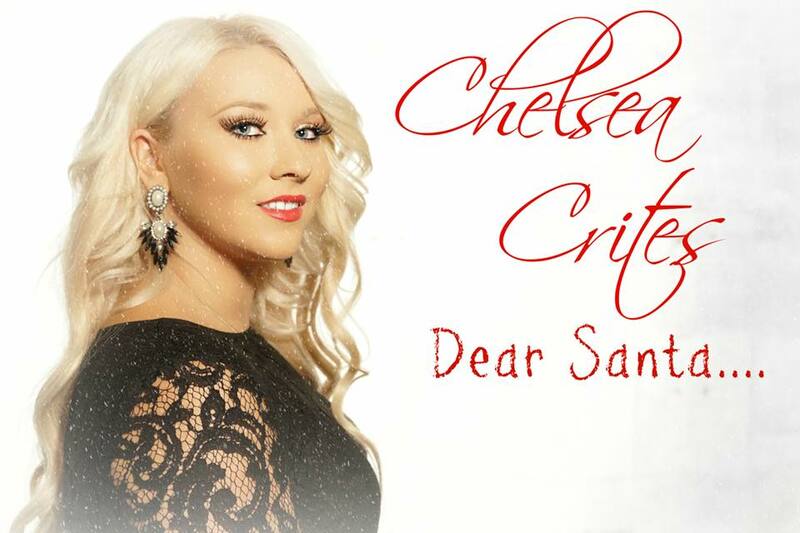 Local country singing sensation Chelsea Crites is having a CD Release Party for her newest album drop ”Dear Santa” this Saturday at Ruth’s Chris Steakhouse in Niagara Falls and she couldn’t be happier with the musical path that has led her to this point. The party night which is themed “helping others” starts at 7 pm and will also feature a live performance by Chelsea showcasing all the songs on the album, as well as limited edition copies of the album, a photo-booth, raffle table and more. Also on hand will be Niagara Music Award winner Cory Cruise. EVENT LOCATION: Ruth’s Chris Steak House, Niagara Falls, 6455 Fallsview Boulevard, Niagara Falls, ON. Start time: 7 pm. Previous post Santa Claus Comes to Grimsby and Port Colborne this Weekend!